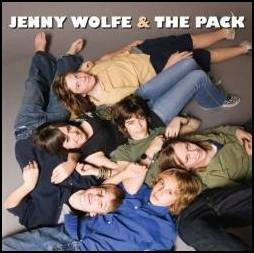 Jenny Wolfe & The Pack. Debut 12 song cd. New in shrink wrap, $15.00.